FINANCIAL PLANNING, ADVISING AND INVESTMENT SOLUTIONS. 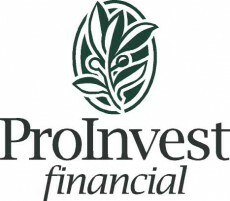 WELCOME TO PROINVEST FINANCIAL INC. Your financial well-being could not be more important, especially as you approach retirement. But like so many people, you may not have the time or interest in personal finance to properly plan how you’ll live in your 60s, 70s, and beyond. 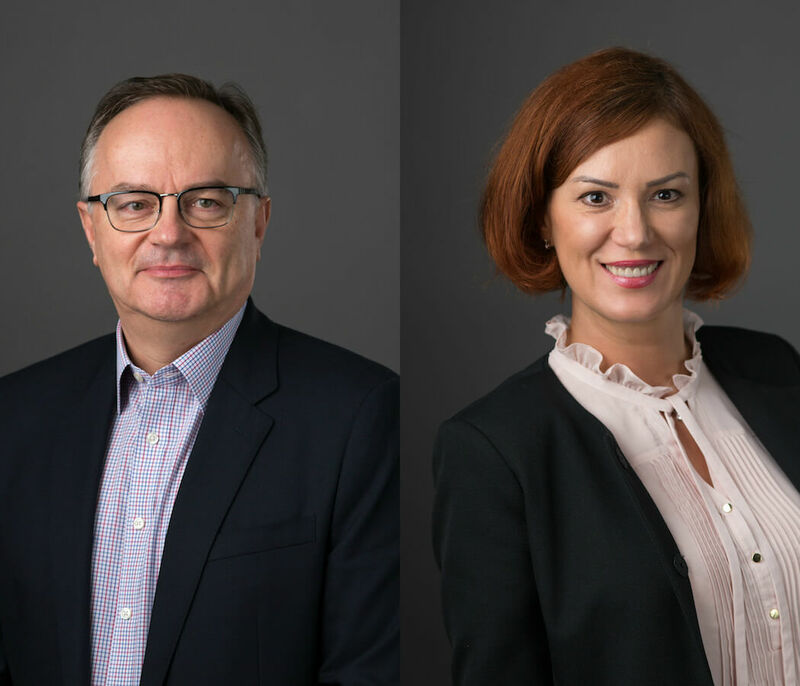 At ProInvest Financial, we specialize in comprehensive financial planning and investment solutions for business owners, professionals and pre-retirees. Our goal is to help you reach financial independence without sacrificing your quality of life. We have built our success on high-trust relationships and a dedicated service component. Our clients are our partners. Please feel free to call for a complimentary consultation about financial planning, or simply take a moment to complete your Financial Fitness Challenge below.